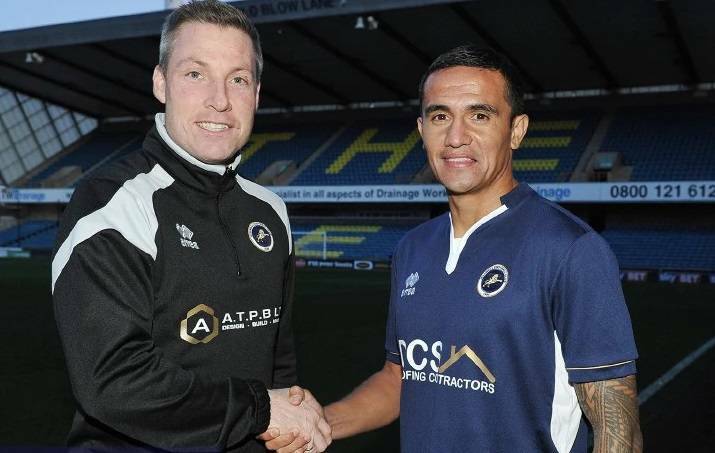 Veteran forward Tim Cahill has returned to his former club Millwall on a short-term deal with the aim of securing his place at the 2018 World Cup squad this summer. He debuted for Millwall in 1998 and made more than 250 appearances for the Lions before leaving in 2004 to join English Premier League side Everton. He later played for the outfits of New York Red Bulls, Shanghai Shenhua, Hangzhou Greentown and Melbourne City. Joining Melbourne City in 2016, Cahill decided to leave the A-League side last month after rarely featuring in the starting line-up. However, the 38-year-old played a key role in helping the Socceroos qualify for Russia 2018 by scoring twice in the play-off victory against Syria in October. 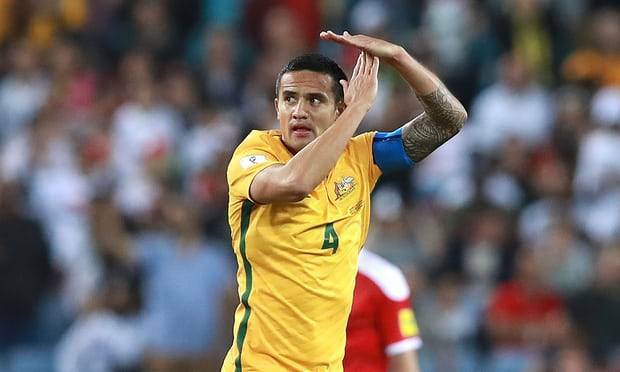 Cahill has been the most prolific international scorer in Australia with 50 goals in 104 appearances. 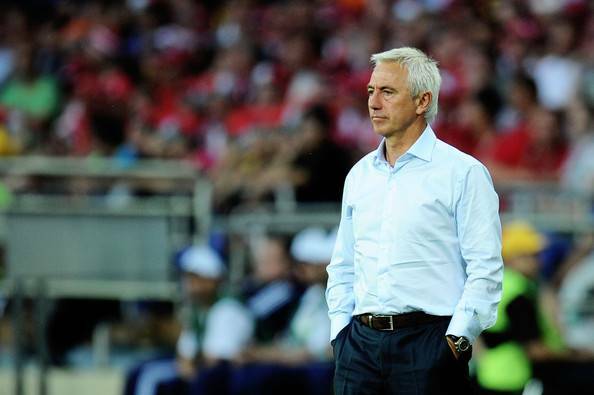 He represents his country in three consecutive World Cup tournaments.